One of the more interesting aspects of vampire fiction is the animosity found between vampires and doctors. Twenty-five years before Dracula was printed, Le Fanu’s story Carmilla featured a doctor attempting to stop a vampire. Then, of course, there is the ever famous Dracula with Doctors Van Helsing and Seward crusading against the Count. 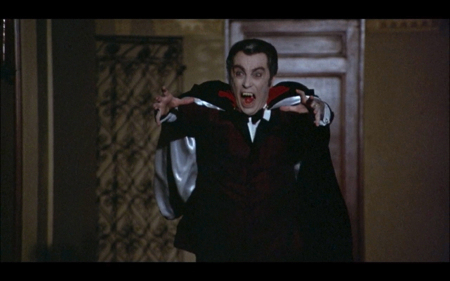 From there, it seems that most vampires who appeared on film were foiled by some sort of Professor or Doctor. It wasn’t until the late 50’s and Hammer that the Doctor was intermittently replaced by priests, monks, and young lovers; even then only in every other film. 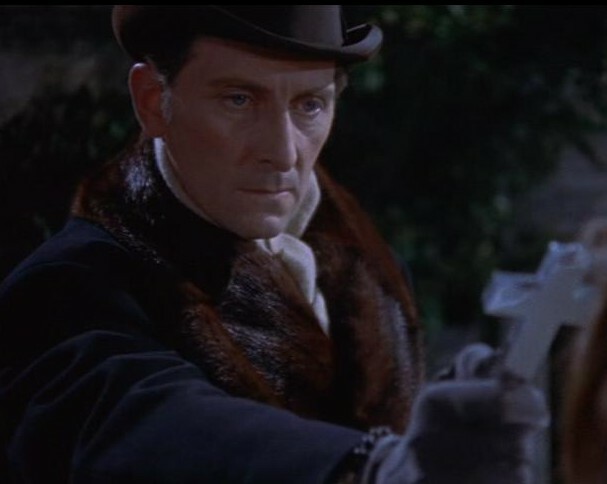 Peter Cushing portrayed Dr. Van Helsing for Hammer in one of my favorite Van Helsing portrayals. Seriously, his Van Helsing is the best thing ever. Even into the 60’s and 70’s do we see doctors and vampires matching wits. 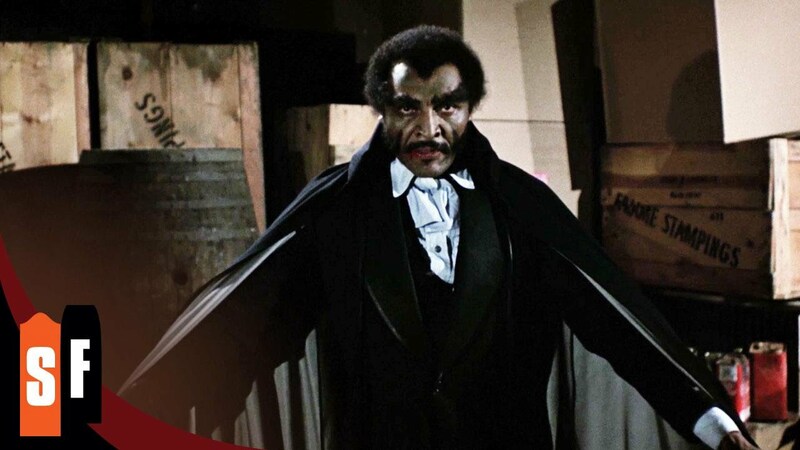 Count Yorga, The Return of Count Yorga, and Blacula (he’s Dracula’s soul brother) had the title bloodsucker facing off against doctors. The 80’s saw the doctor further and further removed from vampire films (unless of course it was a Dracula film). Lost Boys had the dynamic duo of vamp slayage: the Frog Brothers. Near Dark’s features a doctor in a prominent role against the bloodsuckers. Most likely, this harkens to a subconscious point, where plagues swept across the lands, and vampires were blamed for the deaths that were ever present in the middle ages. In its modern incarnation, doctors are fighters of disease, protectors of man against viral evils. While vampires were thought to spread disease (interesting sidebar: at the time of Dracula’s publication, a syphilis epidemic was plaguing Britain, syphilis being a blood disease was associated with vampirism, it’s also speculated that Bram Stoker the author of Dracula died of syphilis), doctors would be the natural adversary to them. Van Helsing is called upon because Lucy has shown symptoms of a strange blood disease, which is his area of expertise. Of course, it’s almost comical to think that only a century and half before, when bloody rags formed the red stripes on the barber shop pole. The barber may have faced the vampire just as easily as a doctor. I can’t imagine Floyd Lawson from the Andy Griffith Show taking on a vampire (although it is kind of funny to think about). However, Sweeney Todd vs. Dracula would be an interesting fight to see. But I digress, if you are a doctor and I ever stumble upon vampires, rest assured that I will be knocking on your door. An apple a day keeps the doctor away, but doctors keep vampires away, so trade in your apple for a clove of garlic. I’ll be back again this week with some great films for your Halloween celebrations. I’ll be back again this week with some great films for your Halloween celebrations. Click below to pick up copies of Carmilla or Dracula.